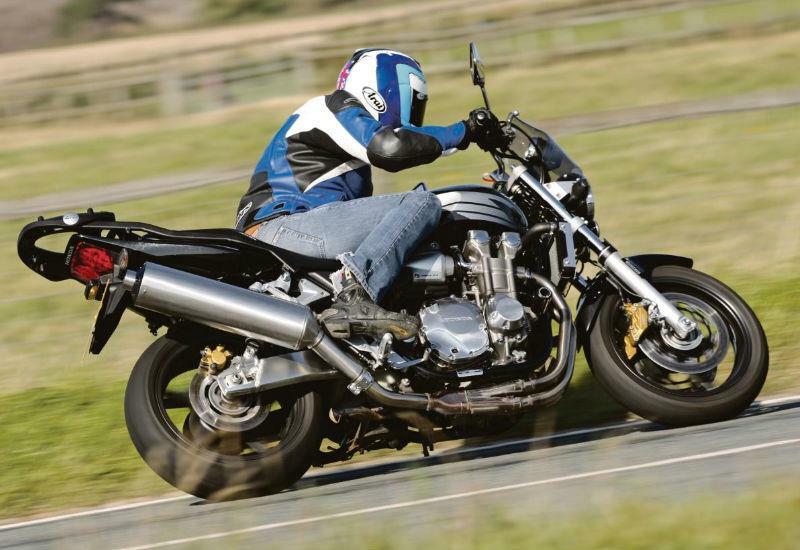 Evoking memories of the CB1100, the Honda CB1300 was launched as a naked muscle bike in 2003 as a rival to the Suzuki GSX1400 and Yamaha XJR1300. Where the GSX and XJR use air/oil-cooled engines in keeping with muscle bike tradition, the CB1300 has a torque-laden 1284cc water-cooled motor that rockets the Honda forward with a smooth and vibration free burst of acceleration. The Honda’s suspension is light years ahead of its rivals, absorbing undulations in the road with ease and delivering a ride that is assured and secure, making it feel considerably sportier than it is. 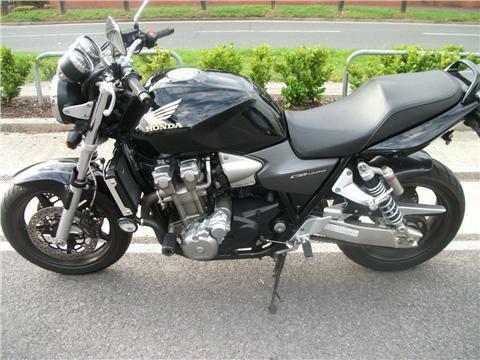 Our pick of the used CB1300s for sale at mcnbikesforsale.com is this 2004 example that has covered 9900 miles, has been fitted with crash bungs, a Scorpion exhaust (original included) and rear hugger, and is on offer at Blade Honda Reading for £3195. View the advert here.